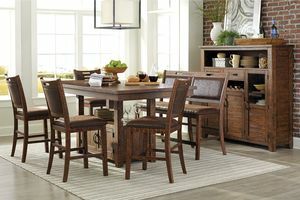 The Arizona Collection has a rustic style that is versatile with any decor. 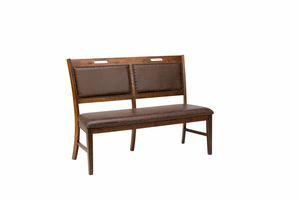 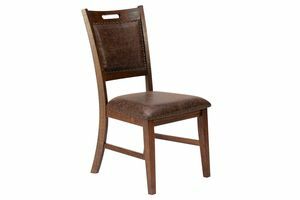 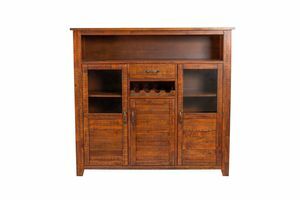 The beautiful brown pine finish has visible saw mark details that add a lot of character. 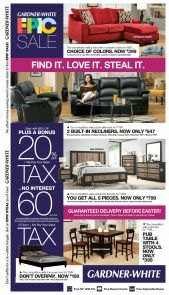 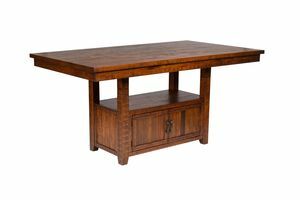 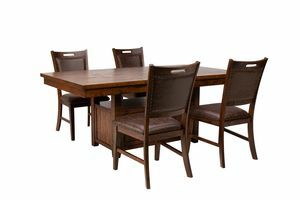 Adjust the table to a dining height or pub height to accommodate your home and style! 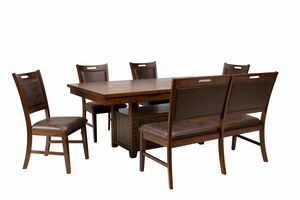 The table has closed storage with doors for keeping items nearby while the chairs have a comfortable fabric seat and nail head details on the back of the chair, as well as along the base of the seat. 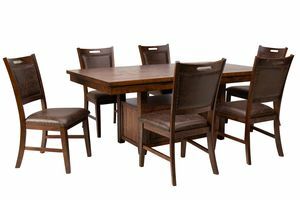 Made from solid Acacia wood, this set is built to last. 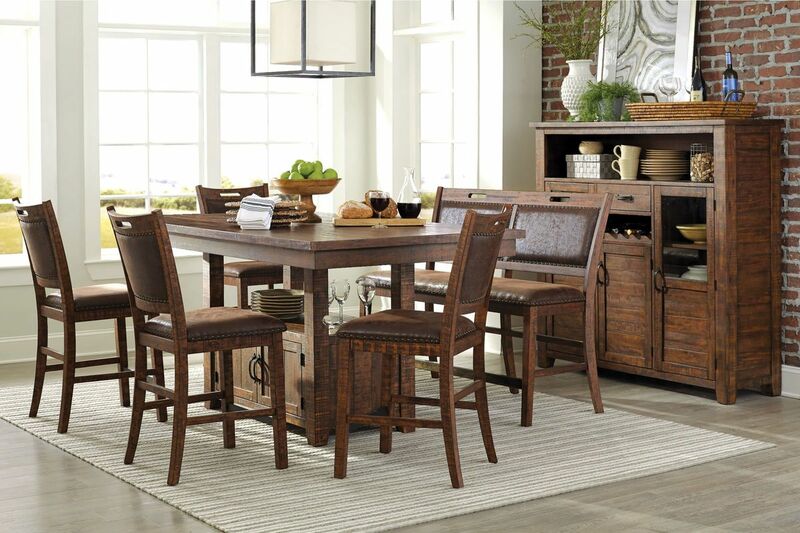 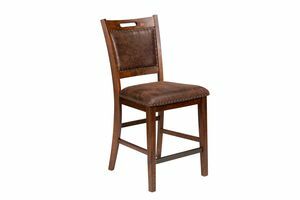 Add the Arizona to your dining room today and make yourself at home.